If you value your vehicle suspension then think carefully about booking this apartment, the approach along a private lane is littered with deep potholes. Whilst the apartment is comfortable, it lacks space for storing groceries other than a small fridge. The lounge has double aspect but only curtains / blinds on one side so passers by could see in (especially at night when lights are on). We were disturbed by youngsters running up and down in the flat above so not an ideal location if you want a quiet break. We left a small item behind and despite calls and messages to the caretaker with offers to pay for time and postage, it was never returned to us or our calls answered. Not the usual service that we have come to expect from Sykes whom we've used many times. 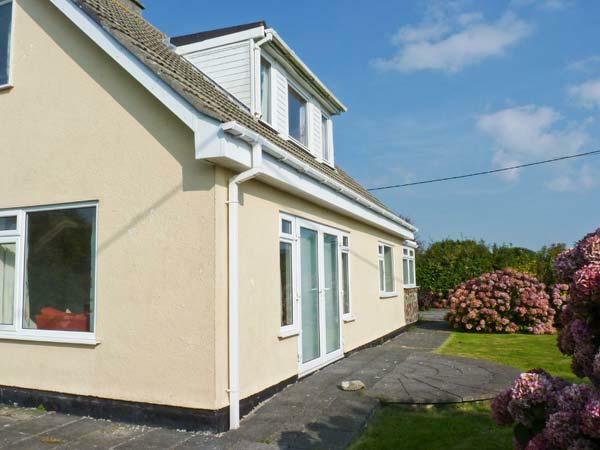 An Skyber in No Village is situated by the seaside in Cornwall, a self catering holiday home, suitable for 6 guests with 3 bedrooms. Excellent for family beach holidays, An Skyber is a home by the coast and An Skyber offers internet access. Taking 6 persons in Rosudgeon, Castle Lodge is set in Cornwall inc Scilly and this self catering holiday home does not accept dogs. 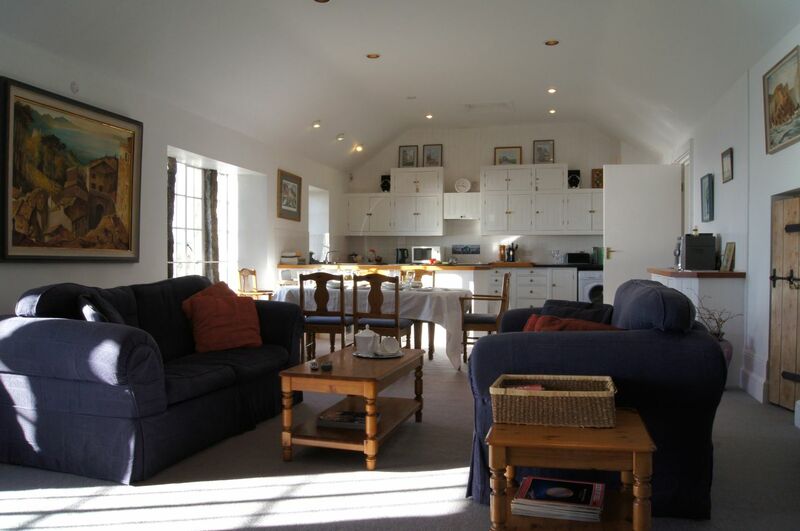 North Wing is set in Rosudgeon and is a self catering cottage that does not accept pets, North Wing in Cornwall inc Scilly accommodates up to 4 individuals. 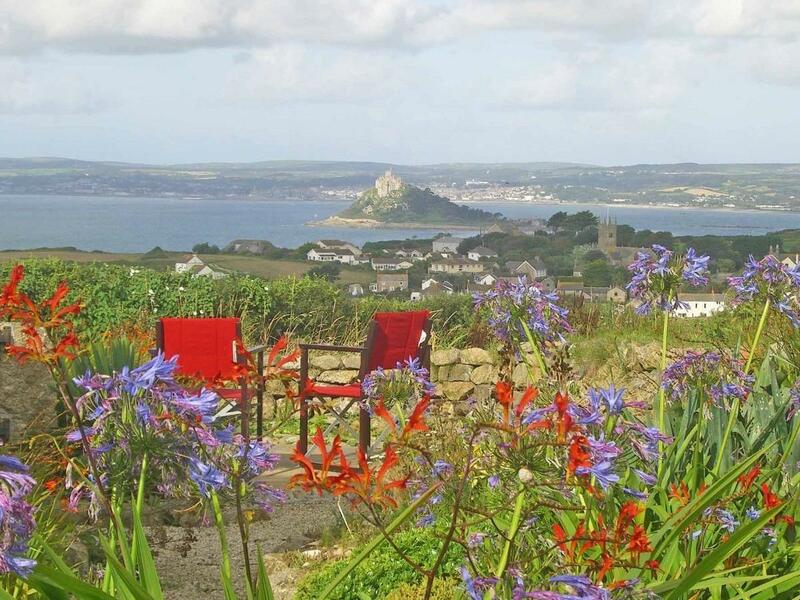 Set in Rosudgeon, South Colenso Farm does not accept dogs and is a large and luxury holiday cottage in Cornwall inc Scilly and accommodates 12 guests. 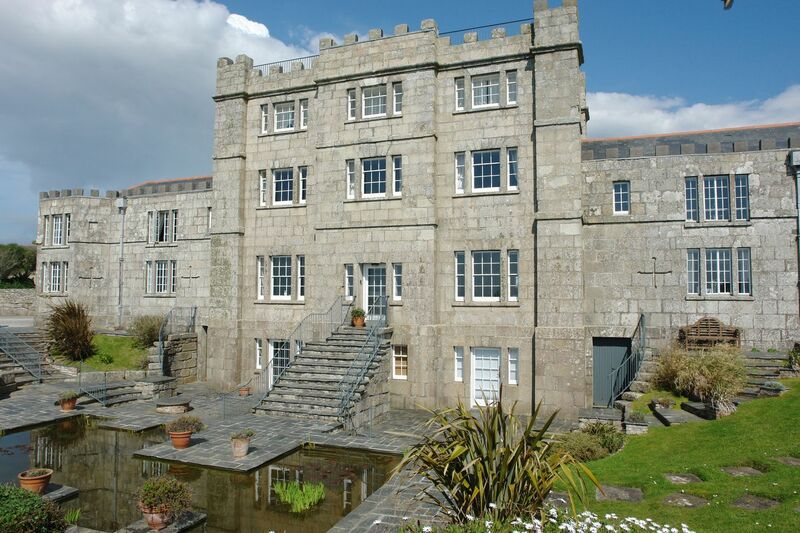 Full details for The Tower Apartment that does not accept pets, a self catering holiday home that is positioned in Rosudgeon in Cornwall inc Scilly that sleeps up to 8. Sleeping 4 guests in Rosudgeon, Susannas Apartment is situated in Cornwall inc Scilly and this holiday property does not take dogs. Courtyard Apartment is located in Rosudgeon and is a self catering cottage in Cornwall inc Scilly that accommodates 4 individuals and does not take dogs, find details here.